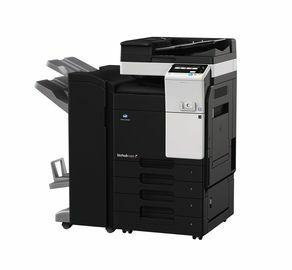 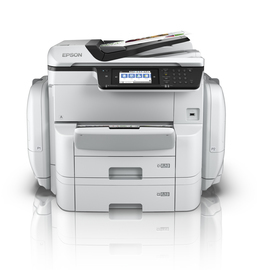 Instant quote on the ECOSYS FS-C8525MFP. 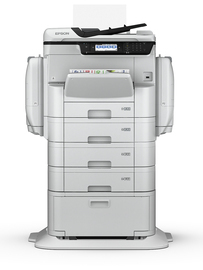 The Kyocera ECOSYS FS-C8525MFP is a small, full colour, laser, multifunctional printer. 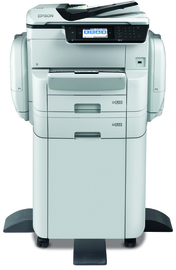 It is optimised for use in a workgroup setting. 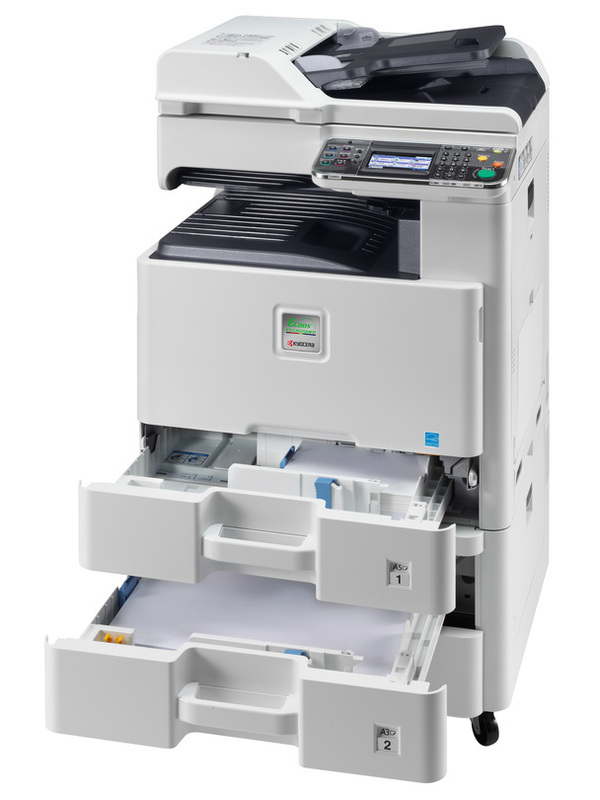 It offers economical print output with print speeds of up to 25 pages per minute.